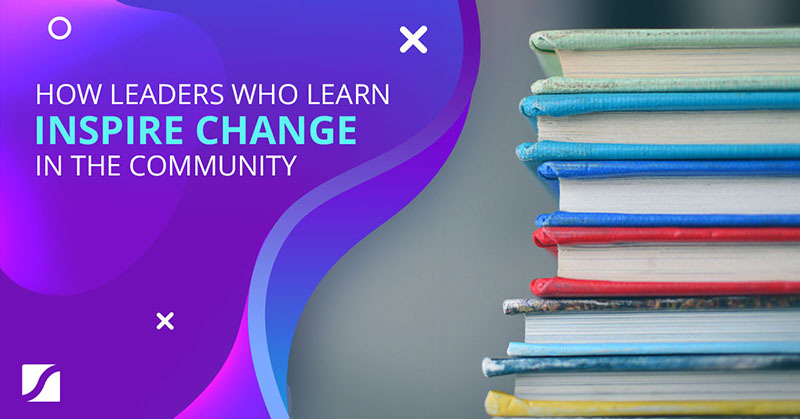 There’s a “secret currency” which has helped many of the world's biggest Exponential Organizations (ExOs) to scale beyond their wildest dreams. This “secret currency” is used by the world’s top tech companies to not only rise to the top of their field, but to build long-lasting dynasties and become legendary. ExOs and tech companies such as Facebook, Google and Netflix are just some of the many companies leveraging this “secret currency” (and no, I’m not talking about cryptocurrencies). The secret currency I’m talking about is DATA. Today, data has become the new oil. It is arguably the world’s most valuable resource. While technologies such as smartphones and the internet have made data abundant and ubiquitous, those who succeed will be the ones who know how to leverage the data they have access to. This is where algorithms, one of the 11 core attributes of ExOs, come in to help organizations make sense of huge amounts of data and apply it to scale their operations and profits. And the best part is you don’t have to be a technical company to leverage algorithms, because it lies within the reach of any executive or entrepreneur. If you are considering algorithms for your business, check out our new tool to help you get you started. ExOs that leverage data and master algorithms are winning the game of business by a landslide, because algorithms have allowed organizations to scale in ways that weren’t possible even five or 10 years ago. Here are a few examples. Given that the 55,000 trucks in UPS’ American fleet make 16 million deliveries daily, the potential for inefficient routing is enormous. 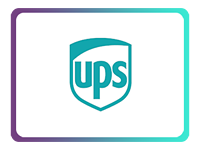 By applying telematics and algorithms, UPS saves its drivers 85 million miles a year, resulting in annual savings of $2.55 billion. Google is another organization that has mastered data and algorithms. In 2002, their search algorithm earned them half a billion dollars a year. That’s already good money by any standard, but their investments into algorithms are really paying off now. The latest version of their search algorithm now makes half a billion dollars in just three days. In other words, they’re now collecting the same amount of revenue in less than one percent of the time it used to take. The application of algorithms to leverage data that can be used to optimize processes or create revenue streams is widespread across many industries. From automotive anti-lock braking to Amazon’s recommendation engine; from dynamic pricing for airlines to predicting the success of upcoming Hollywood blockbusters; from credit card fraud detection to the 2 percent of posts that Facebook shows a typical user, and Uber matching drivers with passengers — algorithms are everywhere in modern life. Algorithms are thus a critical future component of every business. Almost all the business insights and decisions of tomorrow will be data-driven. Without a doubt, investing in algorithms pays off for any organization wanting to rapidly scale their products and services. Given that algorithms are much more objective, scalable, and flexible than human beings, this also makes it critical for organizations committed to driving exponential growth. 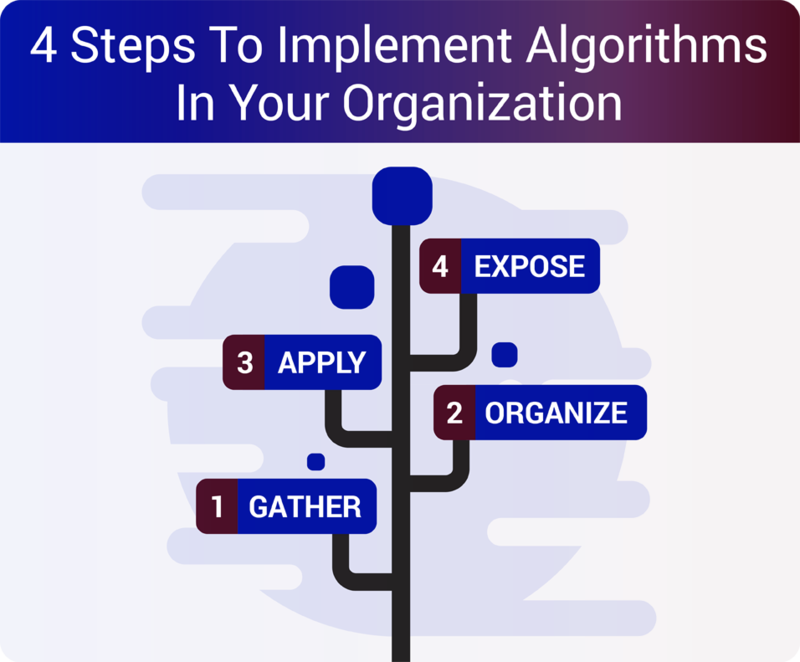 To ensure your organization doesn’t get left behind, it’s important to understand how different types of algorithms can help you leverage the data your organization collects according to the nature of your business. When computers advanced to a level of performance where they could compute more complex algorithms, two exciting fields emerged at the frontier of this new world: Machine Learning and Deep Learning. Both of these have then become the doorway into a brand new era of Artificial Intelligence (AI) which is now changing the game for business success. The new game of survival is simple. Organizations who adapt to the evolution, will come out on top. Those who don’t, will quickly find themselves lagging behind the competition. Let’s take a look into what Machine Learning, Deep Learning, and AI are about, plus how ExOs are adapting and applying the algorithms in these fields to stay ahead of the competition. Machine Learning is the ability to accurately perform new, unseen tasks, built on known properties learned from training or historic data, and based on prediction. Or in simpler terms, machine learning is when algorithms parse data, learn from that data, and then apply their learnings to make informed decisions. You can think of it like a computer that can essentially teach itself to continually improve on performing an automated task based on analyzing the results of past attempts. Given that computers can process huge amounts of information at high speed, it can thus learn very fast. To illustrate a simple example of machine learning in action, let’s go back to the birth of machine learning. In 1956, when Arthur Lee Samuel didn’t want to write a highly-detailed, lengthy computer program that could beat him in a game of checkers, he created an algorithm instead. This algorithm allowed the computer to play against itself over and over again. The algorithm could then learn from the historic data and essentially teach itself to perform against an opponent. The effectiveness of the algorithm was proven when, in 1962, the computer beat the Connecticut state champion in a game of checkers. Fast-forward to today, and Machine Learning can be applied to help organizations learn how to effectively serve their customers. A great example of this is Netflix who used algorithms to improve its movie recommendations. Deep Learning on the other hand is a new and exciting subset of Machine Learning based on neural net technology. Through a complex set of algorithms, it allows a machine to discover new patterns without being exposed to any historical or training data. Leading startups in this space are DeepMind, bought by Google in early 2014 for $500 million, back when DeepMind had just 13 employees. Another leading startup in this space is Vicarious, funded with investment from Elon Musk, Jeff Bezos and Mark Zuckerberg. Twitter, Baidu, Microsoft, and Facebook also heavily invest in this area. Deep Learning algorithms rely on discovery and self-indexing, and operate in much the same way that a baby learns first sounds, and then words, sentences and even languages. 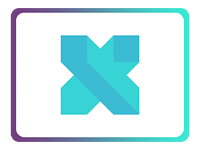 As an example: In June 2012, a team at Google X built a neural network of 16,000 computer processors with one billion connections. After allowing it to browse 10 million randomly selected YouTube video thumbnails for three days, the network began to recognize cats, without actually knowing the concept of “cats.” Importantly, this was without any human intervention or input. Since then, Deep Learning capabilities have improved considerably. Deep Learning algorithms can now detect particular episodes in videos and even describe them in text, all without human input. Deep Learning algorithms can even play video games by figuring out the rules of the game and then optimizing performance. The implications of this revolutionary breakthrough are astounding. 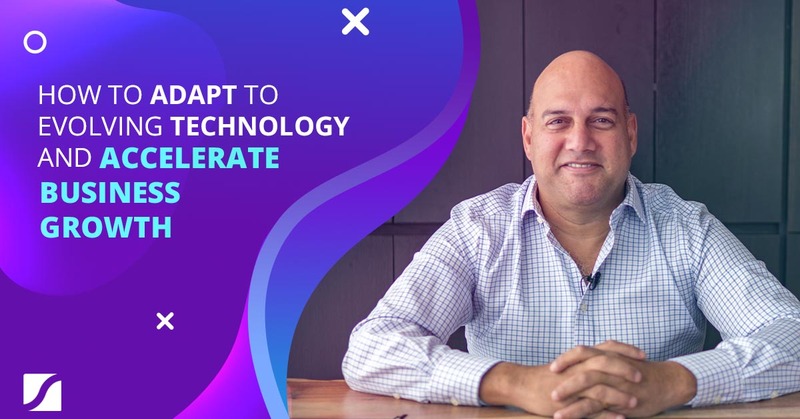 This technology will make most products and services more effective, personalized and efficient in a way that can be fully scalable at a rapid pace. Machine Learning and Deep Learning are now driving today’s explosion in Artificial Intelligence (A.I.). Computer systems are now able to perform tasks that normally require human intelligence, such as visual perception, speech recognition, decision-making, and translation between languages. We are already seeing a number of ExOs applying A.I. to open us up to new worlds previously only seen in science fiction. Tesla has applied A.I. to develop self-driving (driverless) cars in the consumer market, which may be entering the market before the decade is over. Biotricity is developing personalized and predictive feedback for each patient through A.I. that learns how patients react differently based on real-time data. This will shift the healthcare industry toward preventive care. The applications for A.I. in businesses encompasses all fields, from fraud detection to product recommendations; and from diagnosing diseases to optimizing sales force coverage. 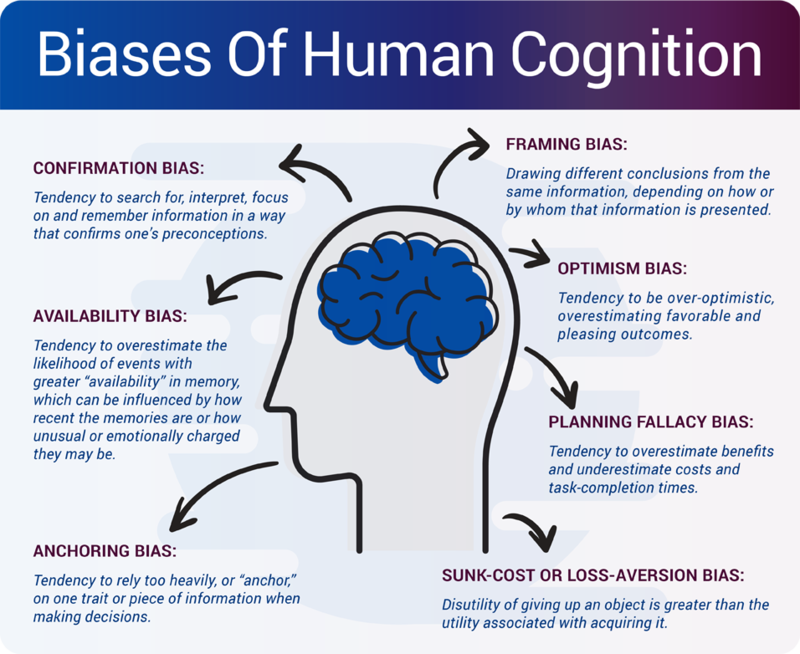 Remarkably, and often tragically, most companies today are still driven almost solely on the intuitive guesses of their leaders who are just as likely to fall prey to a long list of self-delusions and cognitive biases. Since there are many areas algorithms can be used, you would first need to determine which problems or processes in your organization can benefit from algorithms and machine learning. Gather: The algorithmic process starts with harnessing data, which is gathered via sensors or humans, or imported from public datasets. Organize: The next step is to organize the data, a process known as ETL (extract, transform and load). 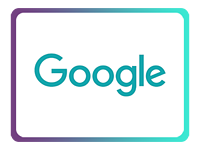 Apply: Once the data is accessible, machine learning tools such as Hadoop and Pivotal, or even (open source) deep learning algorithms like DeepMind, Vicarious and SkyMind, extract insights, identify trends and tune new algorithms. Expose: The final step is exposing the data, as if it were an open platform. 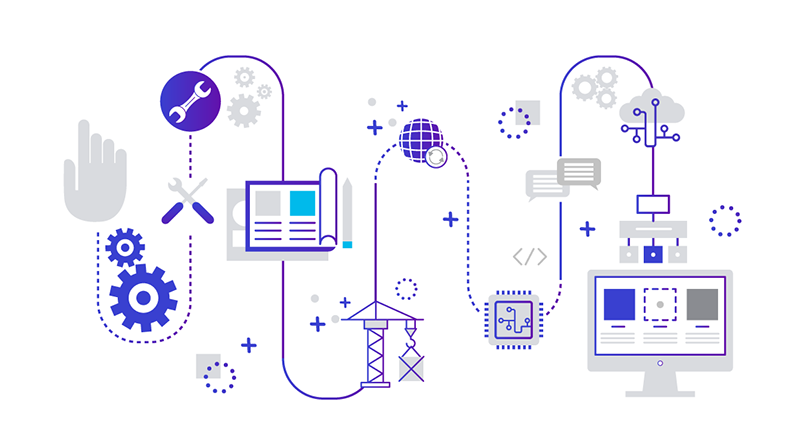 Open data and APIs can be used to enable an ExO’s community to develop valuable services, new functionalities and innovation layered on top of the platform by remixing the ExO’s data with their own. 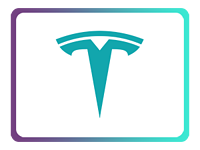 Examples here include the Ford Motor Company, Uber, Rabobank, the Port of Rotterdam, IBM Watson, Wolfram Alpha, Twitter and Facebook. One reason for Google’s success is that it is more ruthlessly data-driven than most other companies, right down to its hiring practices. With the rapid development of technology and sensors resulting in an explosion of data that can be mined, algorithms will become a critical future component of every successful business. The best part about algorithms is you don’t need to be Google or Facebook to leverage data for big results. Data is accessible to anyone, and algorithms can work just as well for a startup or a mid-market firm as it does for high-tech companies. Add to the fact that the cost of artificial intelligence systems have dropped in the past few years, making it now within the reach of just about any company in the world. The Exponential Organization Master Business Course provides you with professional feedback, peer support, accountability and external perspective (we all know how it is hard sometimes to think “outside of the box”) so you can apply the ExO methodology successfully in your organization. 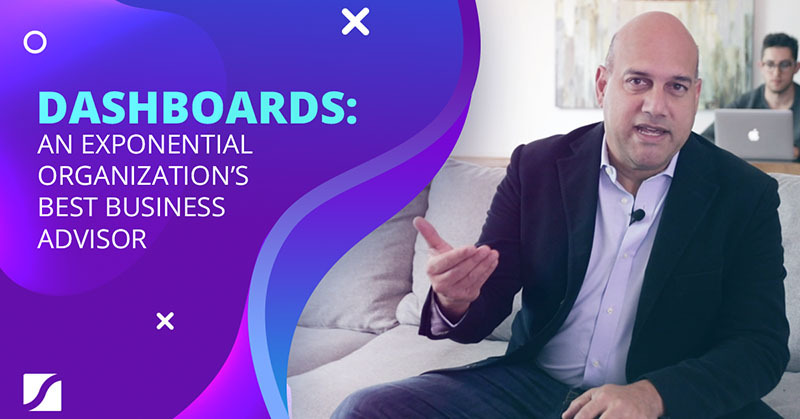 Within the 3-month program, you’ll be getting the highly-qualified guidance and support from Salim Ismail, Kent Langley, and ExO Coaches, plus an extremely dynamic and valuable network of leaders from all over the world. Spaces are limited to 75 selected leaders. Go here to apply now. 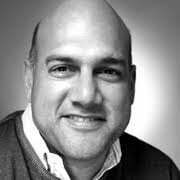 Salim Ismail is a sought-after speaker, strategist and entrepreneur based in Silicon Valley. He travels extensively addressing topics including breakthrough technologies and their impact on a variety of industries and society in general. 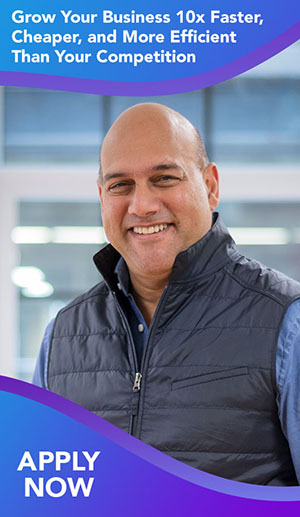 Salim has spent the last six years building Singularity University as its founding Executive Director. SU is based at NASA Ames and is training a new generation of leaders to manage exponentially growing technologies. Salim Ismail es un orador, estratega y emprendedor muy solicitado de Silicon Valley. Constantemente viaja para abordar temas que incluyen tecnologías innovadoras y su impacto en diversas industrias y la sociedad en general. Salim ha pasado los últimos seis años siendo director ejecutivo de Singularity University (SU) . SU se encarga de entrenar a una nueva generación de líderes para administrar tecnologías de crecimiento exponencial.